Shipping and taxes (NY State only) additional. Please Contact Us for more information or to purchase. 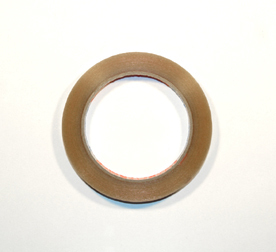 A new kind of Drum Scanner Tape we are importing that is an excellent replacement for all Kami and Tesa tapes. The tape is 3/8" x 540' long and it come on a 3" core. We have been using it for many years in our scanning department with great success. 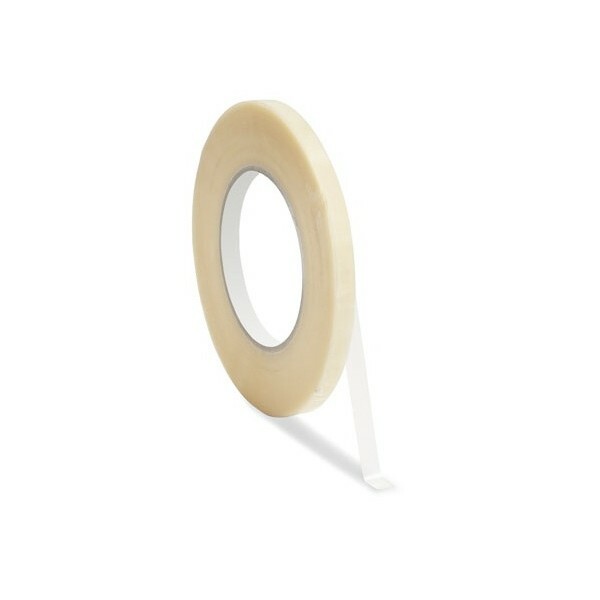 In production, we have found it to be a better tape then the Tesa and Kami brands and is more economical. Price $19.99 per roll or buy 4 for $14.99 each. The tape is 3/8” by 72 Yards (216') long﻿ and it come on a 3" core. Price $9.99 per roll or buy 4 for $6.99 each. The tape is 3/4" by 72 Yards (216') long﻿ and it come on a 3" core. Price $12.50 per roll or buy 4 for $10.00 each. The tape is 1" by 72 Yards (216') long﻿ and it come on a 3" core.